Adjusting to coaching in the United States and working with parents. 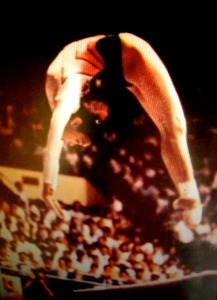 The Yurchenko loop and Teza skills that she was doing back in the 70’s. 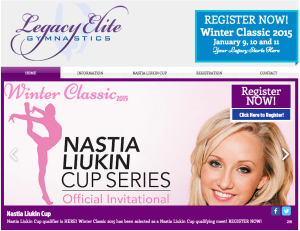 Her coaching philosophy and how it ties into her experience as an accidental champion. Secret romances and how she met her husband in the training halls of the national training center. The training schedule and beam complex seriousness of the Chinese training regime. Gymnastics urban legend busting about China’s conditioning, pizza and hamburgers. What China was like in the 1970’s before their athletes were allowed to compete outside of the country. 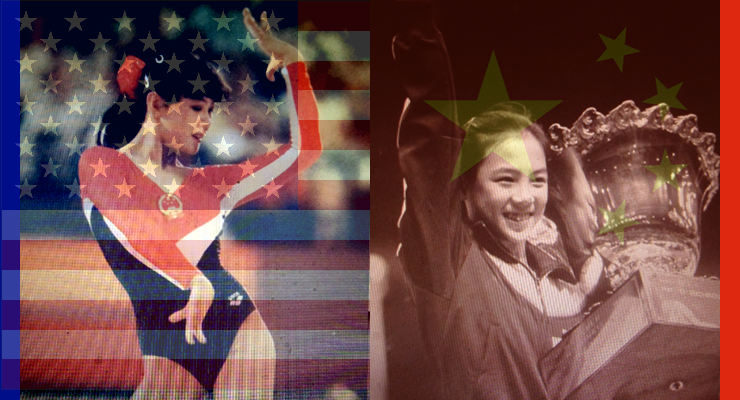 Coaching both of her daughters, 2012 Olympic alternate Anna Li and level 9 Andrea Li. That time she Yin Alvarez’d when Gabby Perea hit her bar routine. The major award China gave her for winning an Olympic medal. 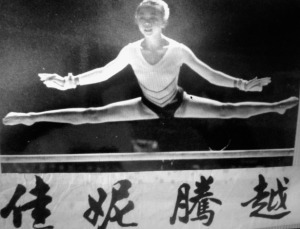 Jiani Wu performing her eponymous skill on bars. I just wanted to say that I love this type of interview and find it so very interesting! 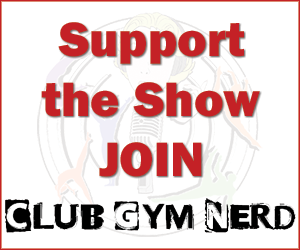 Thanks for all the hard work you do for each and every podcast. Keep up the good work!